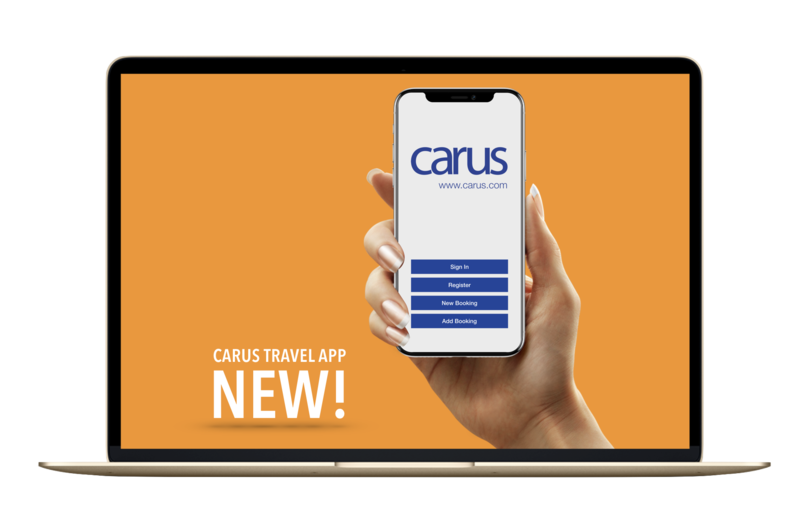 The Carus Reservation system CarRes provides passenger shipping operators with advanced and innovative reservation and departure control solutions, for enhanced booking and check-in processes. Our proven and reliable solution is an off the shelf application designed to support call centre and web sales, as well as port operations. We also provide the software and hardware for automated check-in and boarding processes, routines for CRM and business intelligence, and multiple standard interfaces utilizing web services, SOAP/XML and Unicorn. ✔ Worldwide, we serve over 33 million passengers, 5 million vehicles and over a million cargo units annually. ✔ On a daily basis, our servers support over 2 million database transactions, and our integration servers handle more than half a million SOAP requests. Whether it’s online, on the phone or in person, making a booking and issuing tickets efficiently, while extracting as much revenue per transaction as possible, is essential for every operator. Carus understands this and provides the right tools and user interface to maximise these goals through each booking channel. CarRes is a sales tool with revenue management built-in. Support for virtual inventory and dynamic pricing, coupled with intuitive sales displays to promote the complementary disciplines of upsell and diversion, help operators build yield and load factors. 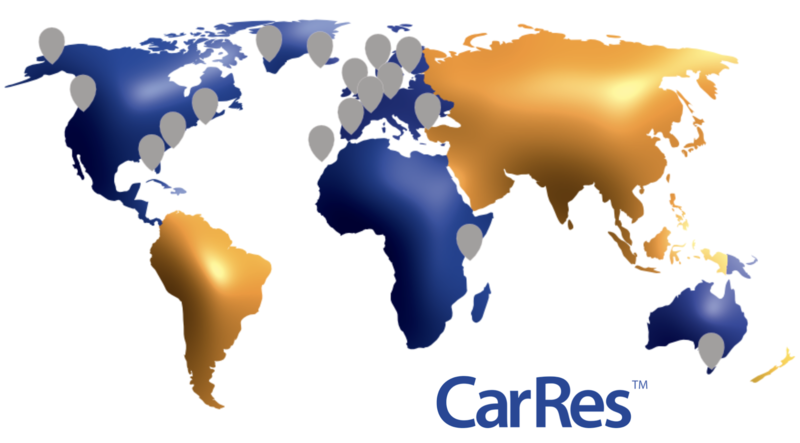 Unlike other systems CarRes is passenger centric, rather than being based on a journey or event. This means that a single booking can contain multiple journeys combined with any number of ancillary services such as hotel stays, theatre tickets or other third party events, providing your customers with freedom to ‘do their own thing’ within their booking. Guest experience features in CarRes enable targeted upselling to customers, through relevant and personalised promotions during the booking process. Welcome and teaser emails prior to their trip and follow-up questionnaires when they return home also keep customers engaged and loyal. Customer loyalty can be further enhanced through a free or paid for frequent traveller programme, that supports points earning and redemption. 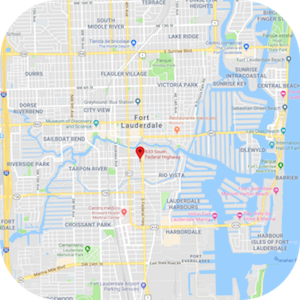 Each departure has six distinct physical inventories to control passengers, vehicles, cabins and seats, restaurant sittings, conference facilities, and miscellaneous items such as pet kennels, bicycles, checked baggage, charter services etc. CarRes fully supports multisector, and hub and spoke operations and can even work out the best combination of services to meet passengers’ itinerary. You can also add and remove ports from a scheduled voyage to react to operational conditions while the vessel is at sea. For clients like the Alaska Marine Highway who have a 3,500-mile route network and 38 terminals, this flexibility is invaluable. CarRes also makes light work of dealing with the unexpected, by enabling easy modification of schedules or the addition of replacement services, and the ability to move passengers between departures while keeping them informed via email or text messaging. Managing group traffic can put a strain on your operation and staff. Our experience in the industry has enabled us to develop key tools to help manage this aspect of operations, smoothly and efficiently. 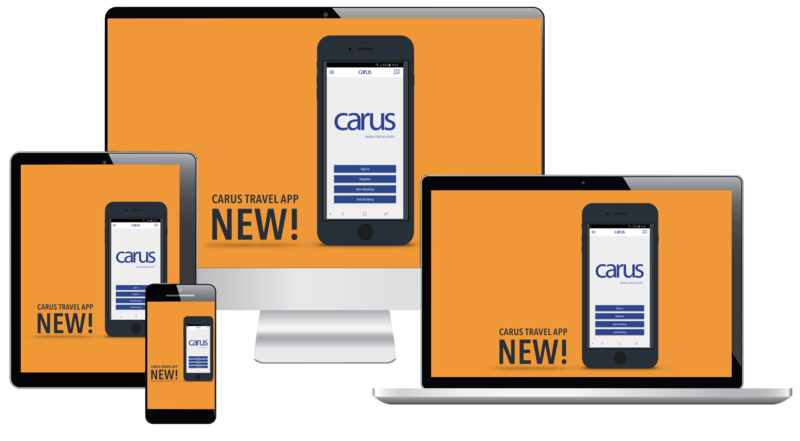 For tour operators that need guaranteed space to put together inclusive packages, CarRes provides a full Allocation Management suite that allows them to login to their web portal to update bookings in real-time, safe in the knowledge that their space is secure until the agreed cut-off time when it will be released back for general sale. For smaller partners that provide you with ‘a coach a week’ for example, the repeat booking function will replicate a seed booking throughout the entire season and even deviate to alternative sailings when the preferred departure is not available. To deal with agents who don’t perform to your high expectations, there is also an option to cancel all remaining bookings. For private groups, it is usually preferable to only allow bookings through your offices but CarRes Standard Web offers great time savings to this process, by allowing customers to enter their own names and make stage payments without further tying up your staff. Sophisticated rules that understand the makeup of the booking enable you to design group discounts that are appealing to your partners, but have the least impact on your revenue. For example, giving a free place to the lowest revenue category as opposed to a flat discount off the booking total. CarRes also supports both net and commissionable rates and provides a set of focused reports to enable you to monitor your group traffic and prepare your crews to receive them. Although sales processes are very different, managing freight and passenger traffic within the same system can provide huge benefits across the organisation. CarRes has been designed from the outset to do just that, without compromising either process. The system includes: a booking form designed specifically to record, among other things, the load, shipper and consignee data; a web portal to allow commercial clients to book and manage their transport; and detailed freight specific load lists and manifests. Integrated deck space provides the foundation for balancing the need for year-round freight traffic with the need to generate vital revenue from the more seasonal passenger traffic. Simple controls allow nominated personnel to shift lane meters between passenger and freight categories for a specific sailing or for a series of departures. Negotiated rates can quickly get out of hand, leaving operators with thousands of individual agreements to manage. Whilst CarRes will help with this scenario, there is also a much neater and simpler way on offer. Creating rate tiers that reward high performing partners with lower prices and increased benefits for their drivers can be applied automatically however they choose to book. With margins from fare income being continuously squeezed, finding alternative revenue streams can be a game changer. 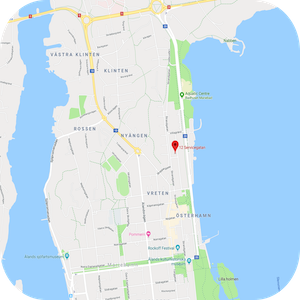 CarRes provides the framework to help you do this with the ability to book, price and inventory control land based resources such as hotels, cottages, campsites, events and even car parking slots and golf tee times. For larger establishments that provide you with guaranteed space, the CarRes Allocation Management tools will track and report sales, apply the cut-off rules and automatically generate rooming lists directly to the property via email. For operations where you have multiple owners with just a few properties each, like cottages or apartments, the CarRes Supplier Web Portal allows each owner to control access to their property availability in real-time. There is also the ability to register incoming supplier invoices for cross referencing with the booking or allow self-billing. Occasional sales of third party services, such as specialist accommodation, car hire and events, are easily managed with the On Request toolset which allows you to group requests by supplier and then generate email requests and monitor responses which are fed directly back into the booking for confirmation to the customer. Packages are also supported for in-house and online sales with configurable rules to govern selection choices, optional/mandatory elements and date interdependencies. Carus is helping its customers to streamline and improve key service delivery. Our specialist IT solutions help passenger shipping operators streamline and strengthen business processes and customer experience, from the moment a crossing is booked through to arrival and check-in at the port, onboard experience and onward journey. you need to give them the best possible experience. This starts way before they set foot on board a vessel.